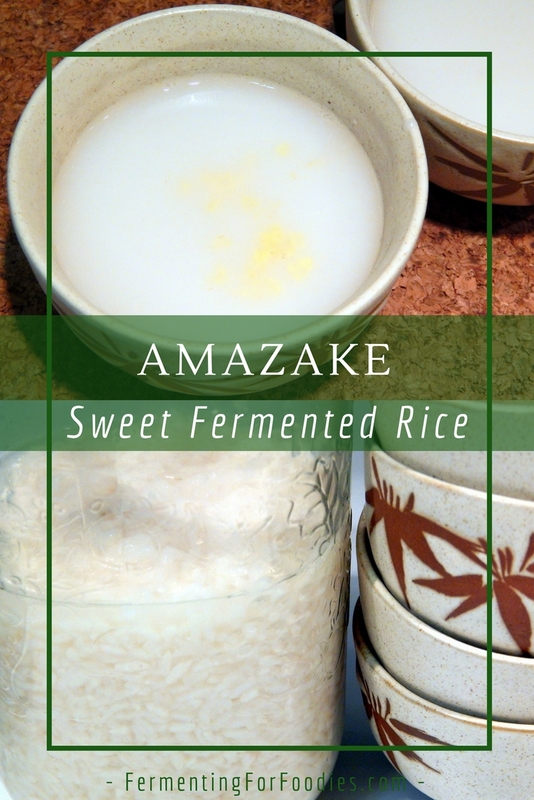 Amazake is sweet fermented rice that is typically turned into a warm drink flavoured with fresh ginger. 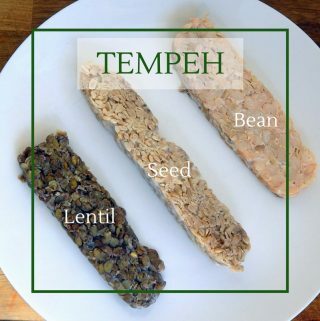 It can also be eaten as a dessert, or used as a natural sweetener for cereals and smoothies. Unlike sake, it is not alcoholic. The sweetness naturally arises from the break down of the complex carbohydrates in rice to simple sugars through koji fermentation. 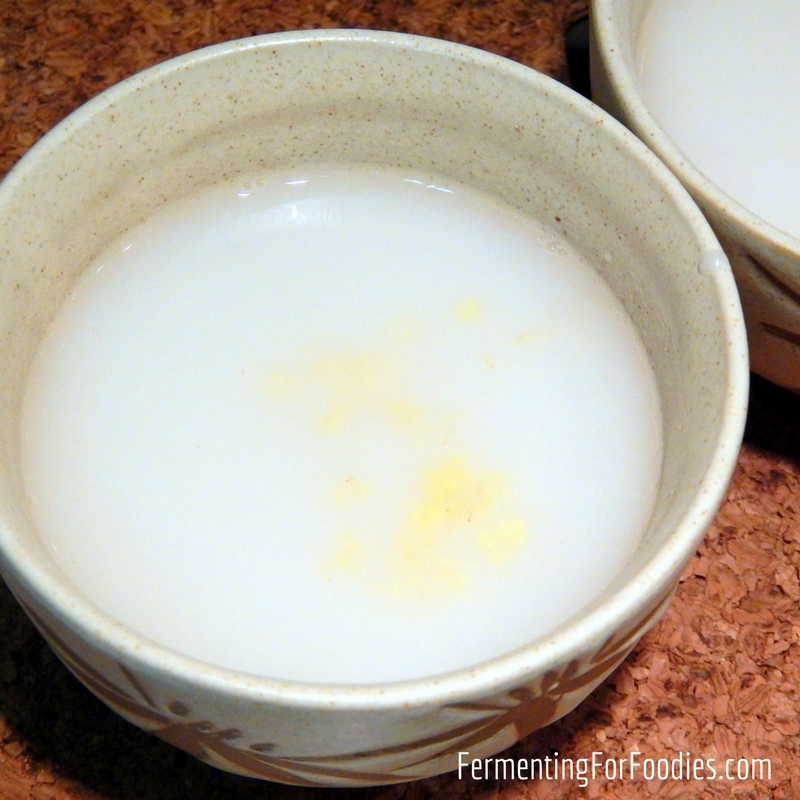 Like all fermented foods, amazake is considered to be very nutritious. It also very delicious! On its own my homemade amazake has a sweet and toasty flavour. However, I love it even more when it’s spiced with ginger or cinnamon.
. Alternatively, you could always make your own by following my recipe. 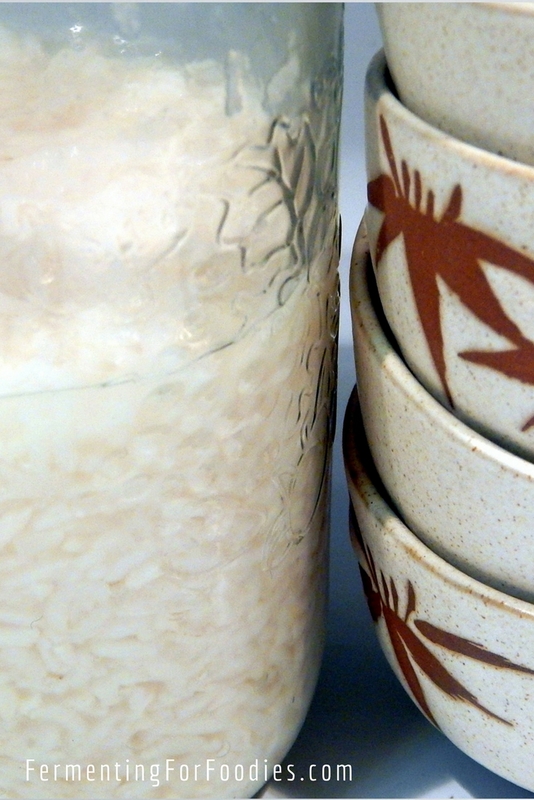 Homemade amazake is a great substitute for milk in both hot and cold drinks. And it would be delicious poured over a bowl of cereal for breakfast. Amazake is also excellent as a milk substitute for baking. The sweetness means that you can reduce the amount of sugar used in the recipe. 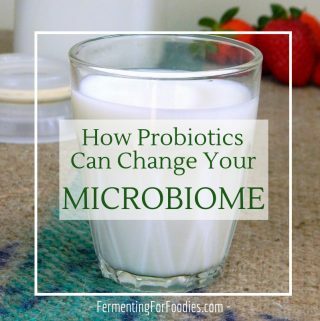 Due to the fact that it is fermented, amazake has a much richer flavour then typical dairy substitutes and will add depth to vegan baked goods. Rinse the rice thoroughly before cooking to wash away the starch. Bring the rice to a boil in a large pot of water. Cook until soft, then drain off the excess water. Cool rice to around 130 F (60 C). 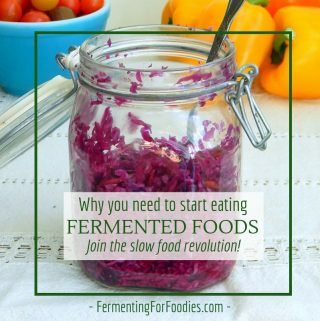 Pack into a glass jar for fermentation. 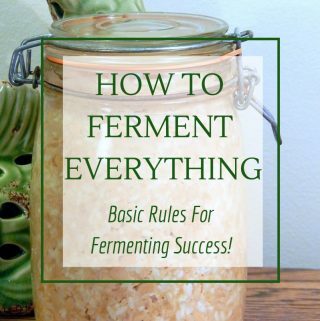 Cover with water (as needed), then close the lid to keep the moisture in while fermenting. It doesn't release CO2 like other ferments so you don't need to worry about building up pressure. Incubate at 130 F (60 C) for up to 16 hours. See notes for advice. Puree into a smooth paste and store in the refrigerator until ready to use. set on warm. I have a Brød & Taylor Bread Proofer & Yogurt Maker, which I use as an incubator for most of my ferments. To make the amazake paste into a drink, mix 1 part amazake with 1 part water. Then you can serve it hot or cold. Just adjust the amount of water according to your own taste. Warm amazake is traditionally served with a pinch of freshly grated ginger. Both types of rices are cooked correct? No, the koji rice will already have been cooked before culturing with the koji kin. It might be somewhat dry, but still cooked. So only the white rice needs to be cooked.